Exciting yet straightforward, this tropical paradise of an island makes a great introduction to South Asia, offering an enormous diversity of destinations within its beach-fringed borders. In just a few hours, you can travel from the dusty plains of the dry zone to tea plantations shrouded in mist, and from rainforests to rolling surf. There are ruined palaces and bustling fish markets, Hindu shrines and old Dutch towns. 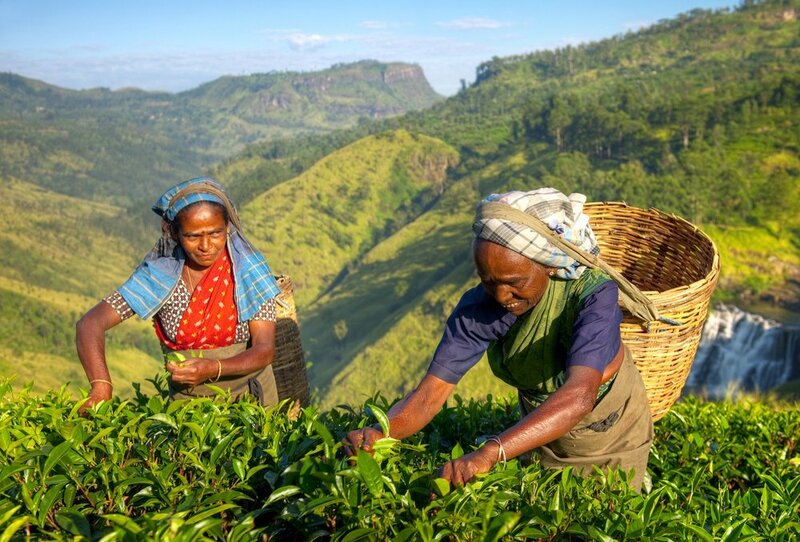 Sri Lanka, in short, is the subcontinent summarised – it has the temples and train rides and curries and cricket of its larger neighbour to the north, but condensed into a much smaller area, and without the chaotic crowds that can make India feel a bit too intimidating for some parents. 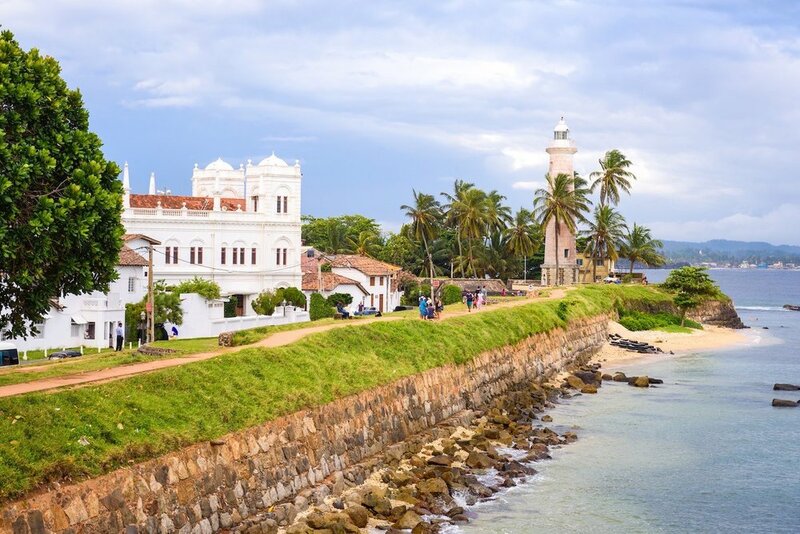 Since 2009, when the civil war that blighted the country for over a quarter of century finally came to an end, Sri Lanka has emerged as a fantastically family-friendly destination, attracting increasing numbers of visitors with its historical sites and exotic wildlife and sending them home with added memories of affable locals and unforgettable food. 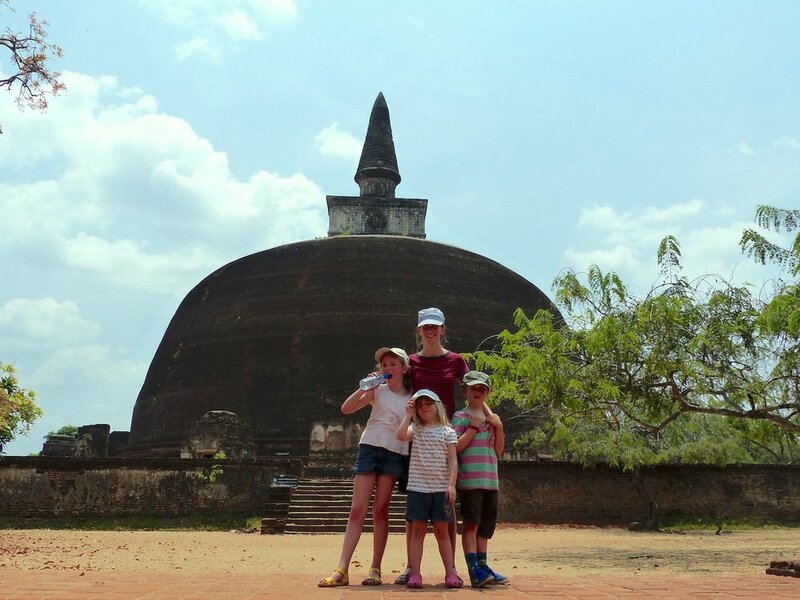 This is our trip, the ultimate family itinerary to Sri Lanka. In two weeks, you’ll circuit the bottom half of the country, from the Buddhist capitals and temple caves of the Cultural Triangle to the South Coast’s glorious beaches. Along the way, your kids will take Hill Country hikes and camp out in national parks, they’ll spot langur monkeys and leopards and sloth bears and blue whales, they’ll cycle round ruins and make offerings to a sacred tooth. And they’ll want to come back one day and do it all again.